I literally live and breathe weddings! 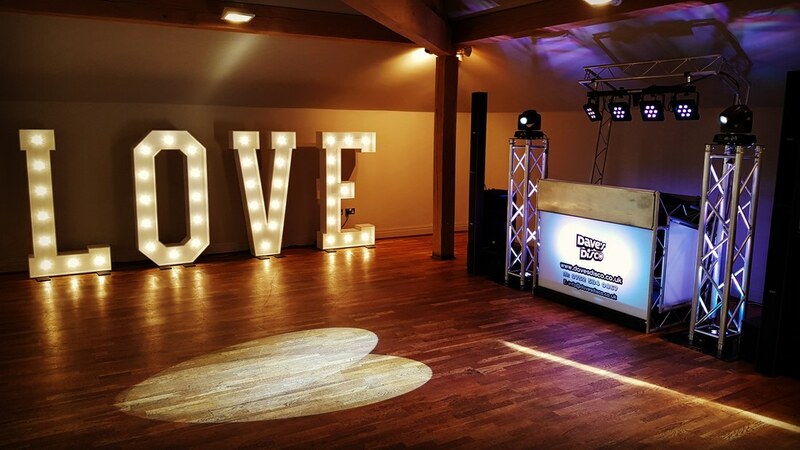 Not only have I many years experience in working as a professional DJ, but weddings are my favourite events. 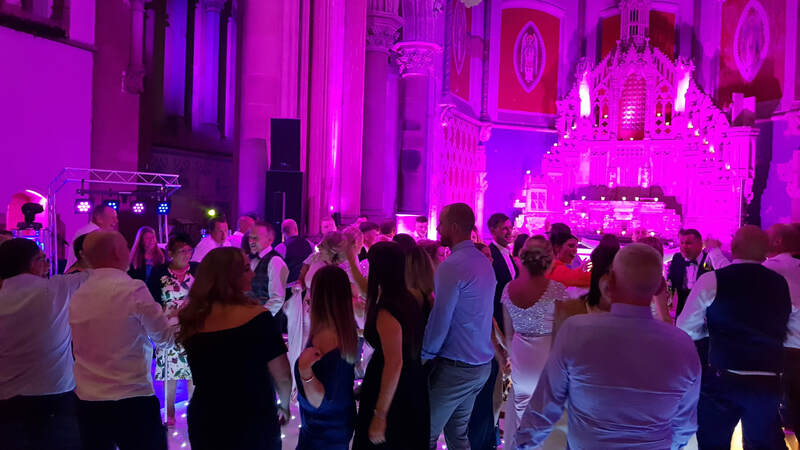 As Darius once said ‘can you feel the love in the room’ and that's the common feeling when good friends and family come together with magical music to create even more magical memories. I once listened to a speech at an event, and some of the words in this particular speech resonated with me. It was a lovely man who addressed his daughter with these simple but magical words….’a good life is made of good memories’ These words pretty much summed up weddings as a whole and perfectly described what my job is, music is life! And music helps make those magical moments and memories come to life. 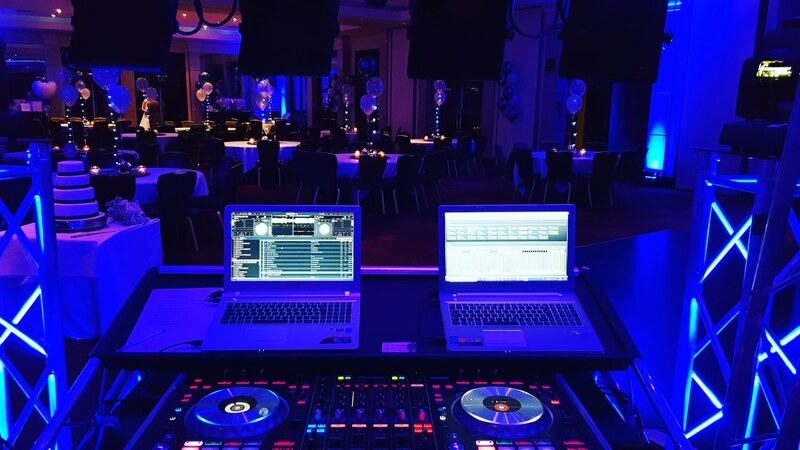 With this in the forefront of my mind I really focus on being dynamic with the music and taking everyone on a musical journey through careful music selection and always playing guests request throughout the event. 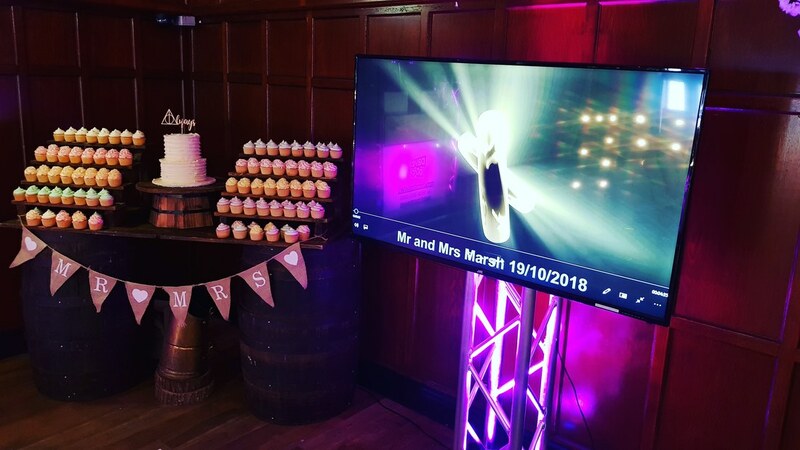 Making a difference to someone's celebration is extremely important to me and as you explore and read more on my website, I hope you will gain confidence into why I may be perfect for your special day. Please feel free to contact me anytime if you have any questions, I would love to hear from you.